GER101: ​An introduction to spoken and written German, stressing pronunciation, speaking, reading comprehension, writing, and culture. The course consists of 8 classes (2hrs each class, a total of 16 class hours). The course is designed for students who have no prior knowledge of German. A student who has had two or more years of German in high school (or who has otherwise acquired an equivalent proficiency) will be required to take a course placement test. How to communicate in a variety of social situations, such as introducing yourself, talking about daily activities, writing as well as reading simple texts, such as an e-mail. Giving and getting directions, asking about the weather and telling time are also some topics that will be covered. Basic grammatical structures such as articles, nouns, adjectives, the present and past tenses of regular and irregular verbs. Are you interested in studying the second most commonly spoken language in the European Union? What about the native language of the 4th largest economy in the world? If so, German is the language for you! 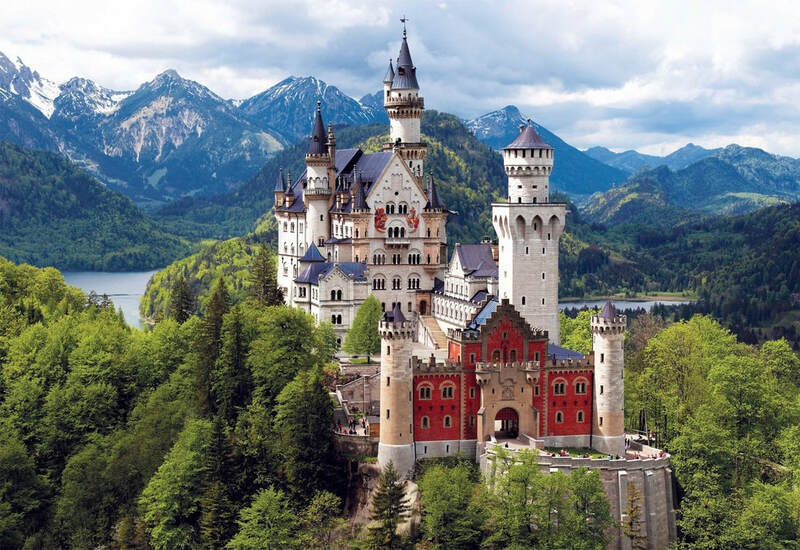 - Germany has a rich culture in the arts and music. Enrich yourself by gaining a deeper understanding German. Length: 8 total classes (2hrs each class, a total 16 hours) If class meets twice per week, the course will be completed in 4 weeks instead of 8 weeks.